grades earned will become a permanent part of the student's academic record at Northeast State. 1. Student must meet Northeast State 2.75 GPA requirement from previous NE State classes. mailed by Northeast State and student/parents will remit any necessary payments to the Northeast State Business office. students  may qualify for an  ETSU Dual Enrollment Scholarship. Consult your high  school for additional information. Dual Enrollment application packets may be obtained from the Office of Admissions or your high school counselor. 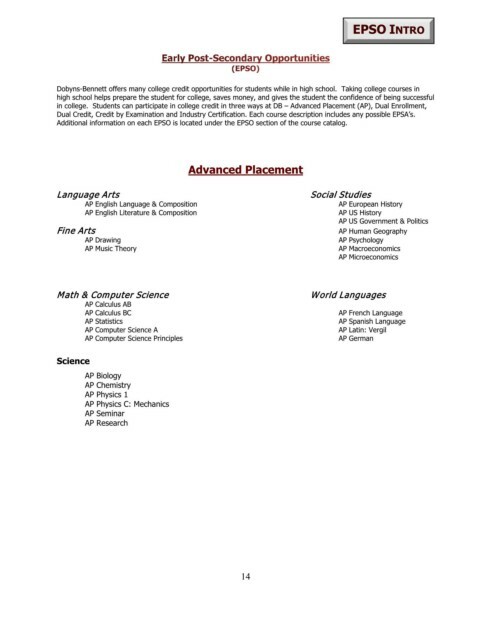 in the dual enrollment program includes specific academic requirements. through ETSU. The Dual Enrollment Scholarship is awarded only in combination with the Dual Enrollment Grant.